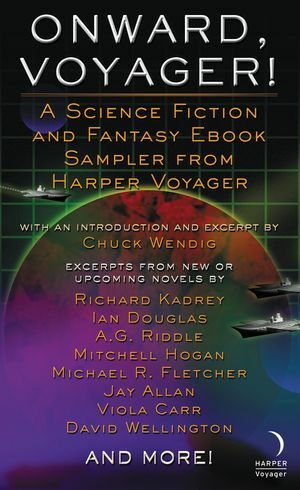 Aer-ki Jyr is the author of the science fiction serial Star Force. 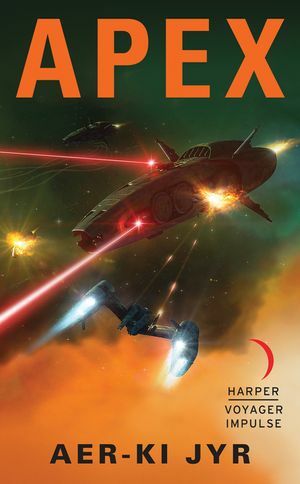 His latest work, Apex, is his first full-length novel. Be sure to follow him on Twitter.